On arrival at Cairns Airport you will be transferred to your hotel in Port Douglas (flights anytime). The rest of the afternoon is free for you to explore this resort town. Hotel: QT Port Douglas (Superior), Port Douglas, 3 nights. Your tour today offers the wonders of the rainforest, as well as our unique indigenous culture. Meet your Indigenous guide at Tjapukai, who will show you the many attractions of this fascinating park. Then board Skyrail, where you glide over the rainforest. 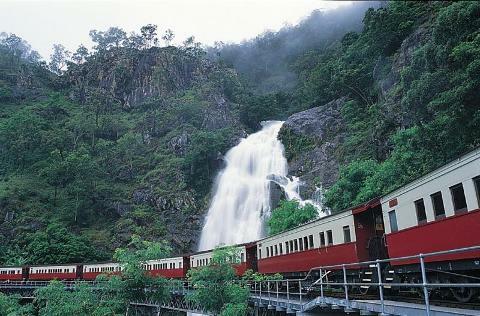 After free time in Kuranda, the Kuranda Scenic Rail offers wonderful views as you wind your way to Freshwater Station. 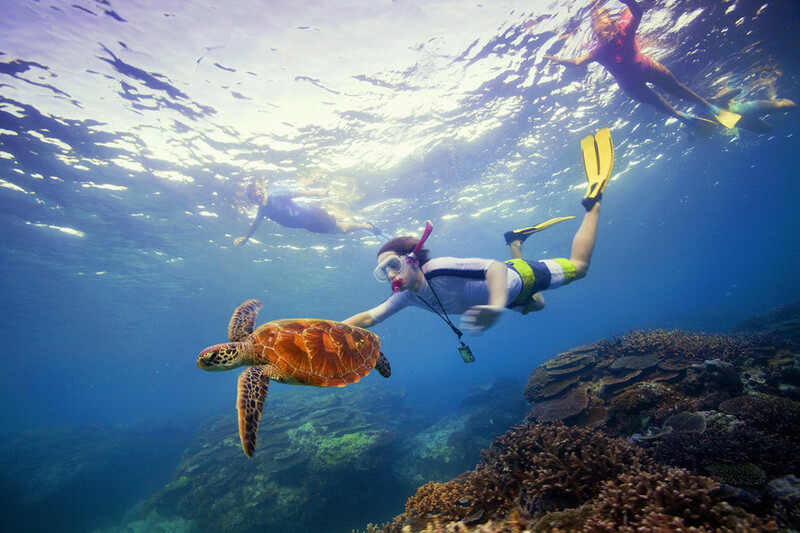 You will be transferred from Port Douglas to Cairns Airport to connect with your onward flight (flights anytime).